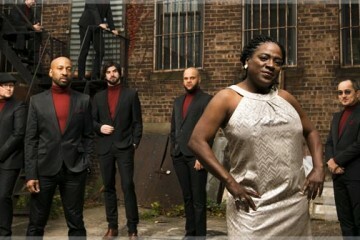 Win Two Tickets to BB King + Blind Boys of Alabama @ Mountain Winery! 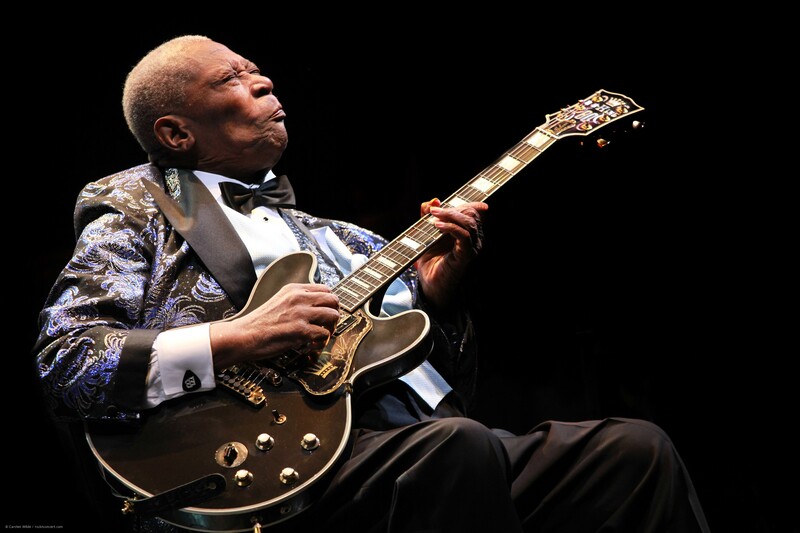 ENTER this giveaway to see a blues legend…or buy the tickets HERE. 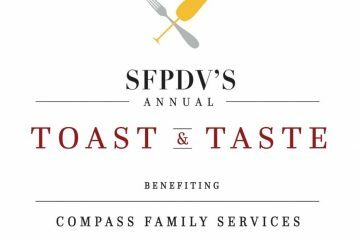 We wanna send you and your bae to the 2018 TOAST & TASTE! 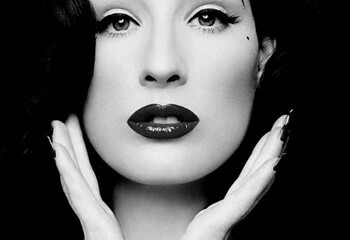 We’ve got the hookup on your chance to see Dita Von Teese perform burlesque @ Regency Ballroom! 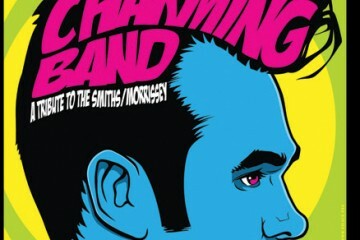 This Charming Band: A Tribute to The Smiths – 10th anniversary show Giveaway! Sacramento! 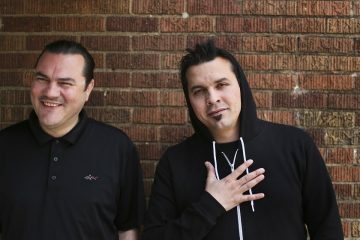 We wanna send you and a friend to Atmosphere’s SOLD OUT show!